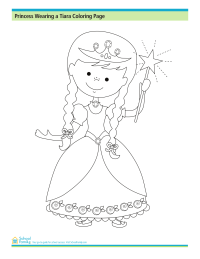 Have fun coloring in this picture of a real princess, tiara and all. 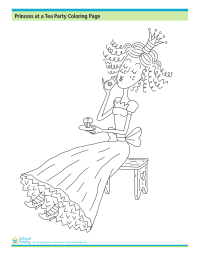 Color this picture of a princess enjoying her tea and cupcake. 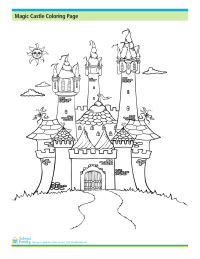 Have fun coloring this picture of a princess's castle. 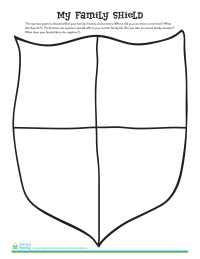 This printable family "shield" encourages children to think about both their family's roots and present traditions; suitable for both home or school use.